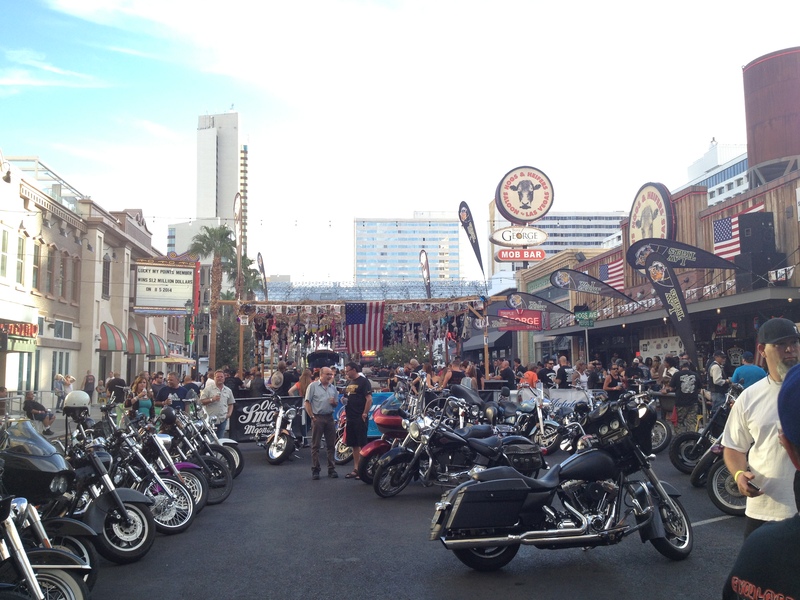 Ole Smoky® Tennessee Moonshine headed to the Las Vegas Bike Fest with Hogs and Heifers from October 2-5! The moonshine brand out of Gatlinburg, TN poured samples and crafted specialty cocktails all weekend long at various events around town! Ole Smoky was at the Bike Fest Welcome Party, the Bike Fest Poker Walk, the Ole Smoky-Cycle Source Ride After Party and Strip Bike Show, among other events, as well as all onsite bars, with promo girls offering up samples every day from 8:00-10:00 PM!